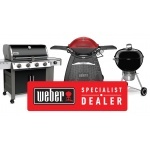 Gladstone's only Weber Specialist Dealer - huge range of Weber bbqs & accessories. LP Gas bottle refills while you wait. 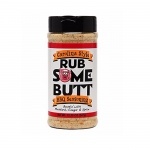 Come in and visit your local barbeque expert! 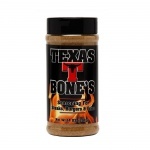 Serious about smoking your foods and getting amazing results? 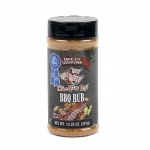 Shop for food smokers, smoking accessories and the right advice where the champions shop. 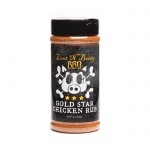 A huge range of food rubs & sauces to add some spice to your favourite foods - ideal for use in food smokers. 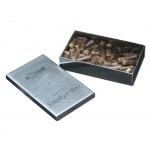 Smoker boxes to help you create delicious smoked foods. 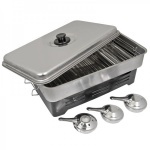 Going camping and want to enjoy great food quickly and easily? 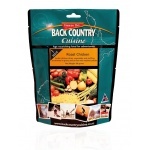 Check out our huge range of instant meals that are easy to carry and quick to prepare. Massive range of skiwear, goggles & more at great prices for all the family. 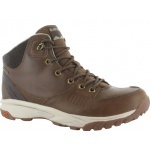 Boots, sandals, skiwear, warm socks, sports socks - anything for outdoor wear! 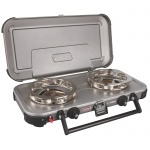 We stock portable gas, butane and LPG stoves for hiking, camping, the backyard or anywhere. 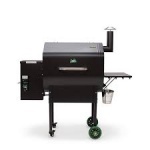 Great brands like Coleman, Companion, Primus, Jeboil and OZtrail. Tough drink coolers, insulated bottles, jugs and soft coolers designed for the outdoor enthusiast. 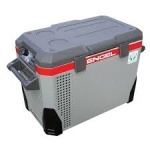 Portable fridges & coolers for camping, boating, fishing and for use anywhere outdoors or even at home as an extra fridge. 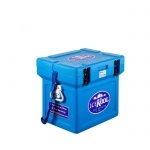 Iceboxes are the economical way to keep food, drinks or your latest fishing catch fresh! 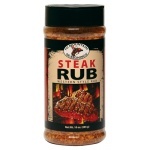 We have a huge range to suit every need so come in and check them out today. Great prices too! No need to be uncomfortable in the heat or cold when you're camping or caravanning! 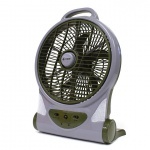 Great range of fans and heaters on display now at great prices.